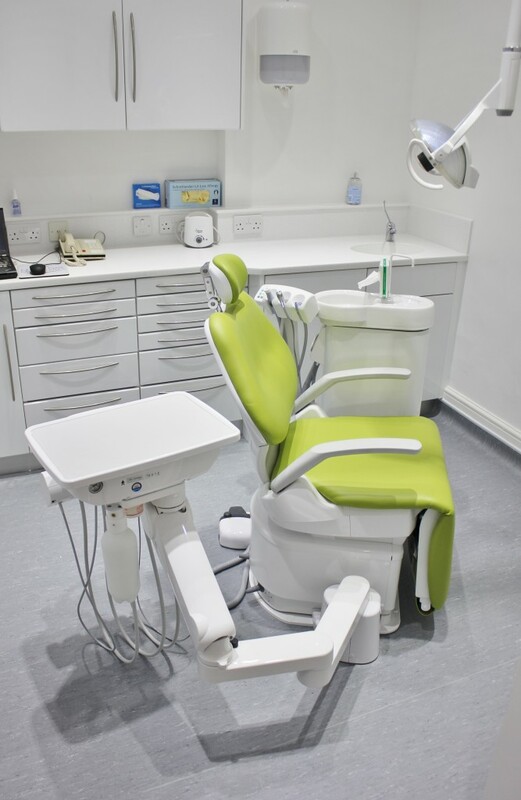 Hague Dental specialise in Dental Practice build and refurbishment including offering specailists service for Orthodontic Surgery Design. 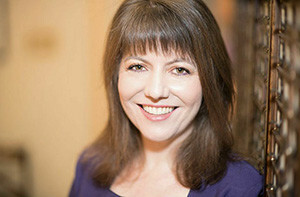 Below is a case study of an Orthodontic Practice in Central London. “The Hague Dental team, combined with builder, Alan Marlow, created three beautiful surgeries in my orthodontic practice, whilst I left them to it and had a holiday. Sam Gee was charming and helpful during the planning phase, and gave sensible advice about the important purchases, never going for the hard sell. James Fletcher was an attentive and responsive project manager, communicating via email when I was away. The work was scheduled around my surgery downtime and the completed without significant business interruption. The after sales care has been excellent too, so I can recommend Hague Dental and their team whole heartedly. 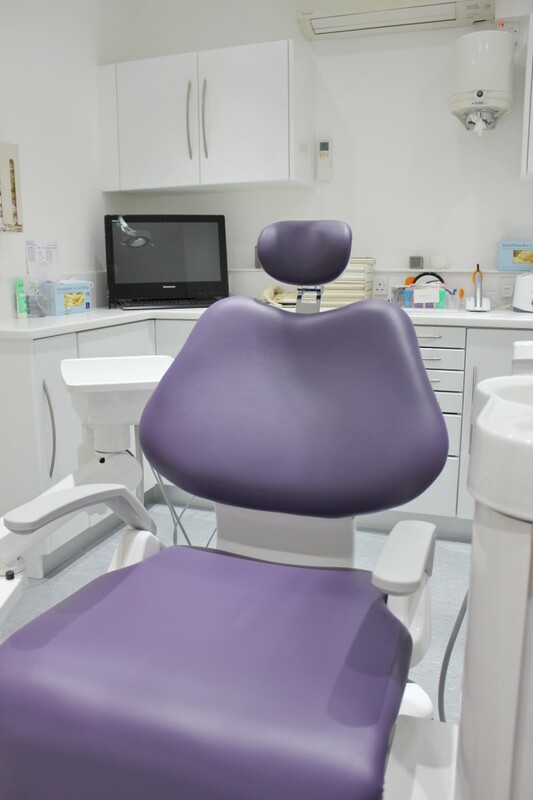 Queens gate Orthodontics has been an established specialist practice in London for many years, set in the basement of one of London most prestigious streets, the need to modernise and keep tasteful were paramount for Claire. The 3 rooms were completely cleared out and the building works started by replacing the current ceiling with new LED lights offering quality clinical illumination through out the room. Our build team ensures mnimal disruption and James, our Proejct Manager ensures Claires downtimes for the practice were kept to a minimum also. 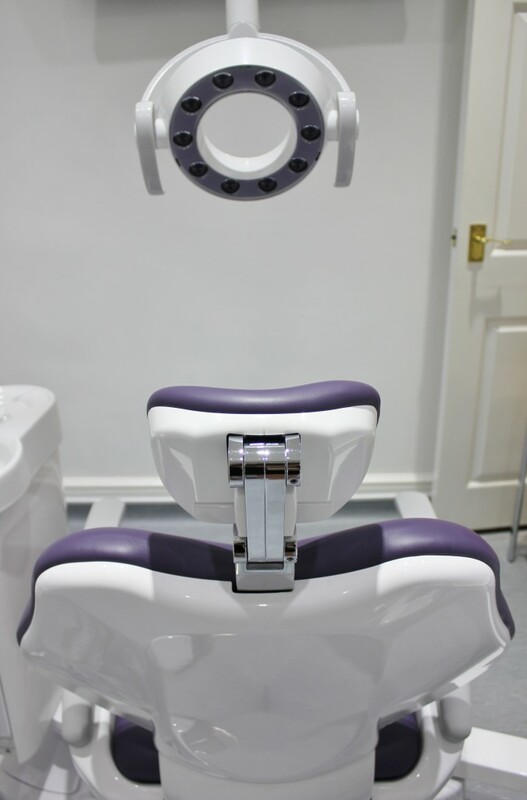 Due to the shape of the rooms the top of the range Belmont Cleo II was chosen that would allow brief check-ups to be done with out the need to recline patients and the potential to then fully recline for the fitting of braces. 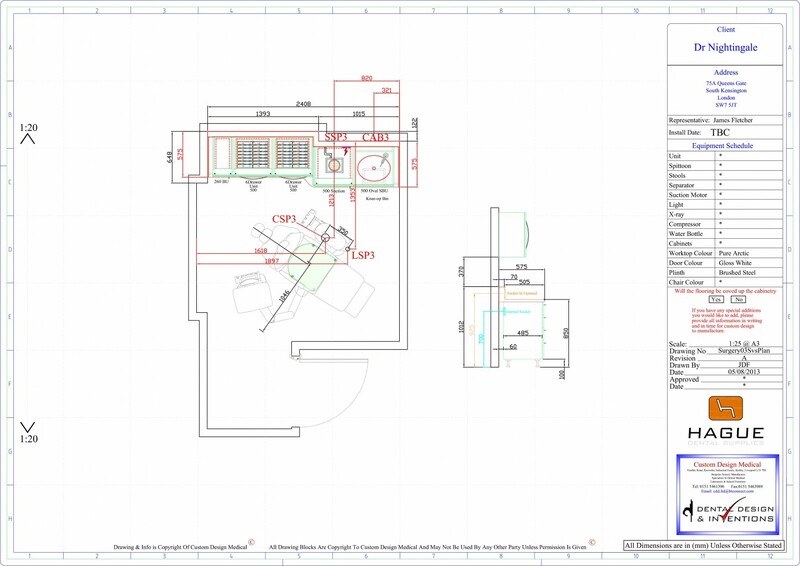 The room have all be overhauled from an Audio Visual point of view and future proofed for adding additional equipment at a later date. The option for carrying our other specialist work was factored into surgery 3 where the “E” version of the Cleo II was installed; this has full fibre optic handpieces and an electric motor allowing for non ortho work to be completed. The practice will continue to offer the very best dental care now using some of the world’s leading brands and being able to offer additional dental treatment as needed. The cabinetry has been updated in terms of solid Corian worktops and modern cabinetry yet keeping the design and function that had been perfect in the former years. Hague continue to support the Claire and the practice with all her equipment servicing and repair requirements.